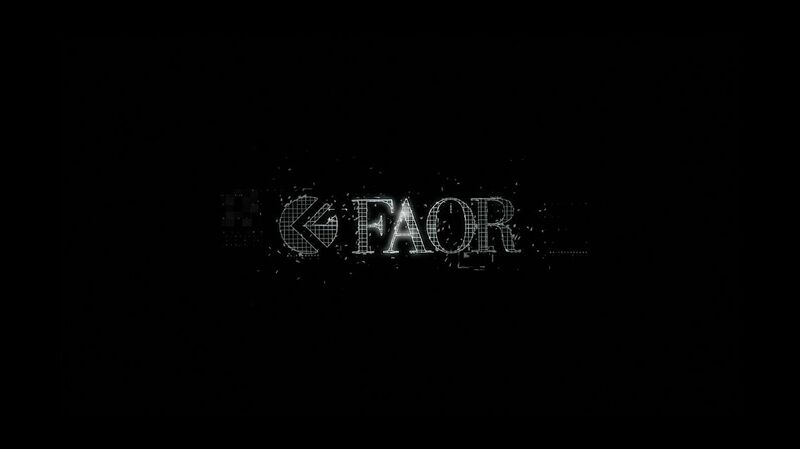 WHAT DISTINGUISHES FAOR MOST IS THE AESTHETIC PERFECTION AND MECHANICAL RELIABILITY OF OUR PRODUCTS. 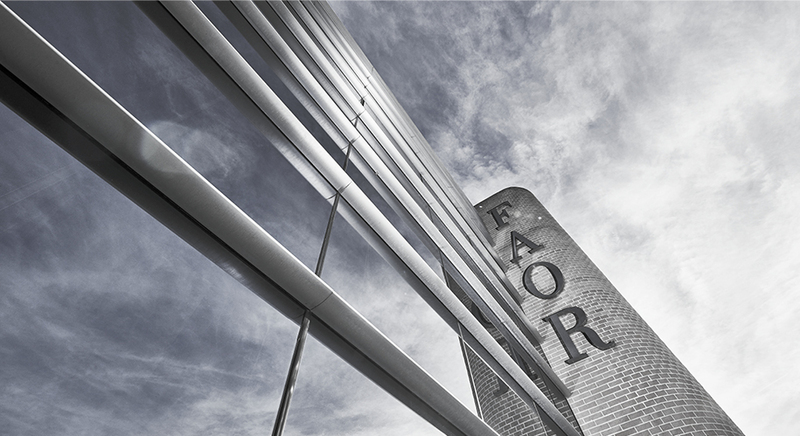 Faor means investment in research, development and innovation, but it also means inclination to the market and respect for clients. Our products are the result of a well-thought-out, efficient, dynamic and synergistic production process. We treasure the knowledge acquired through many years of experience in international competition. We respond with enthusiasm and skills to the challenges of the market worldwide. We put special attention to customer assistance and delivering the highest quality product on time. Each FAOR item is recognizable thanks to its design and mechanical reliability. NOWADAYS, THE COMPANY HAS MORE THAN 80 EMPLOYEES AND A PRODUCTION AREA OF OVER 5000 SQUARE METRES. THE BALANCE FOR 2017 COUNTS A TURNOVER OF OVER 100 MILLION EUROS.